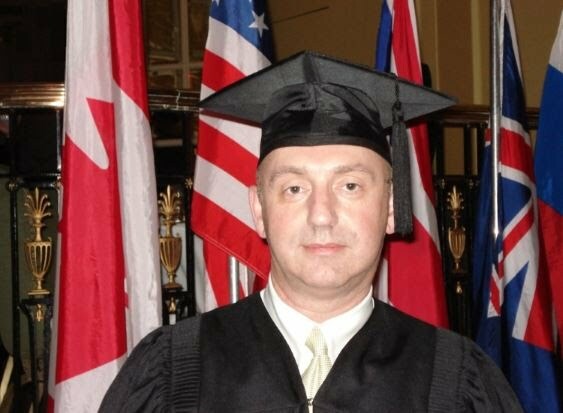 Victor Gut is a Canadian osteopath and Russian physician with over a 30-year diverse practical experience in clinical medicine, research and teaching. Dr. Gut graduated from the Medical University in Russia as a General Practitioner and received his internship, residence and doctorate in Russia. He was awarded the Ph.D. degree in the field of psychiatry, graduated neurological education and worked as a psychiatrist, neurologist and psychotherapist in various hospitals, including a clinic of the Scientific Research Institute. Simultaneously, Dr.Gut continued his education and training in manual therapy, osteopathy and applied kinesiology. He received his doctorate in osteopathy from the Russian School of Osteopathic Medicine as well as from the Collège d’Études Ostéopathiques de Montréal. 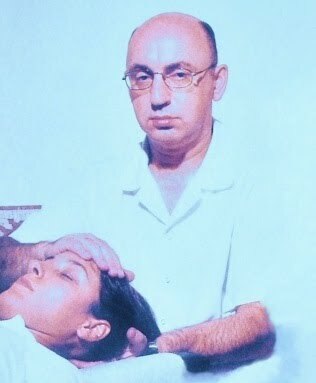 He practiced osteopathy and manual therapy in Russia, Canada and Israel and taught osteopathy and manual therapy at the State Medical Doctor’s Postgraduate Institute, Neurological Department in Russia and at the Bar Ilan University. Dr.Gut is a participant of a number international conferences in osteopathy and clinical medicine and an author of thirty-eight scientific medical publications including six instruction manuals for post-graduate medical doctors’ training and for the Russian Shooting Union. Currently, Victor Gut practices as an osteopath in Cyprus. He is also a doctor-consultant with the Russian National Shooting Team.